In recent years, Korea’s mildest native alcohol, makgeolli, has enjoyed an upswing in popularity thanks to its sweet taste and low alcohol content. And like a fine wine, the makgeolli hype seems to only be getting better with age. 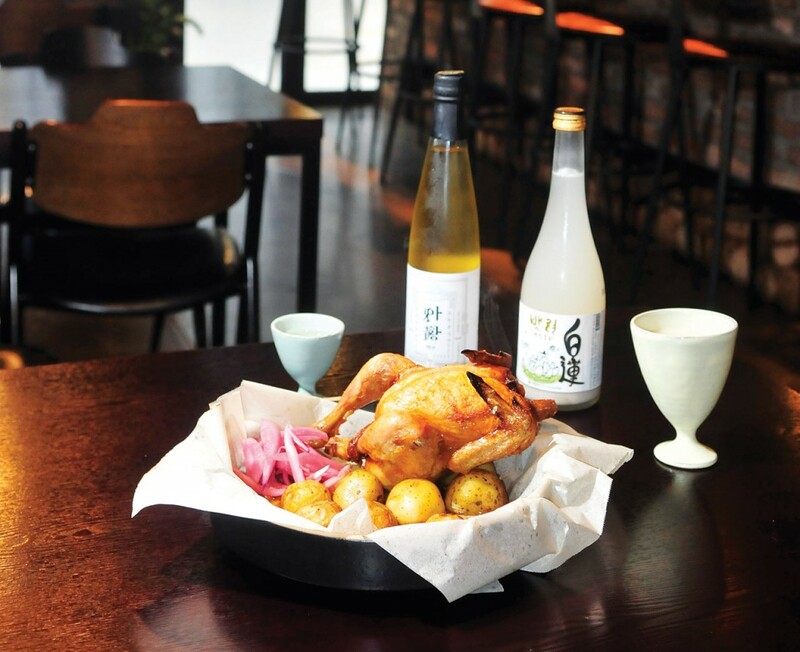 Now, the city’s newest makgeolli pubs are pushing the drink to a new level by pairing it with food that’s indulgent and creative, yet affordable. 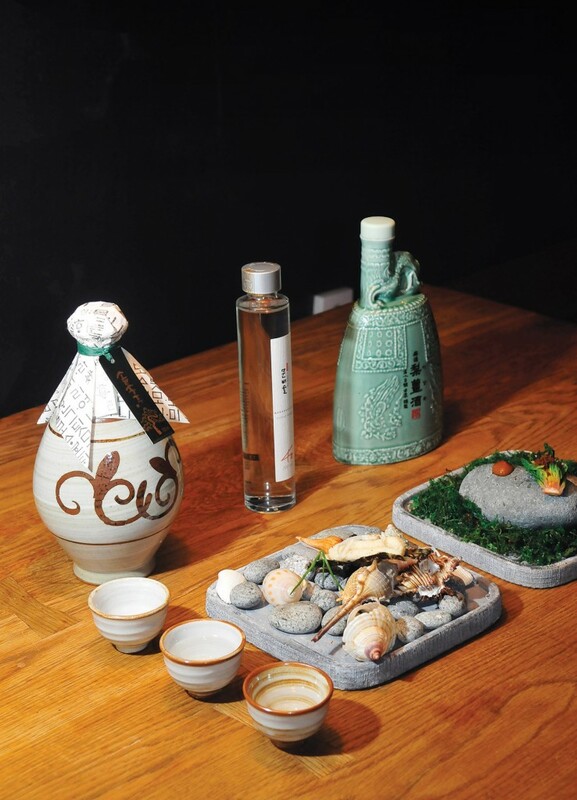 Here, we present a few frontrunners of the nouveau-gourmet makgeolli trend. You’ll find this treasure in a residential alley so exceedingly dark and quiet that you may be tempted to give it up for lost before you arrive. And if you do, that might be better – because Mr. Ahn’s is the kind of place that’s so good, those in the know want to keep it all for themselves. In an old-timey home decorated with big wooden furniture, Mr. Ahn’s pairs gourmet caricatures of Korean pub food with craft versions of traditional alcohol. 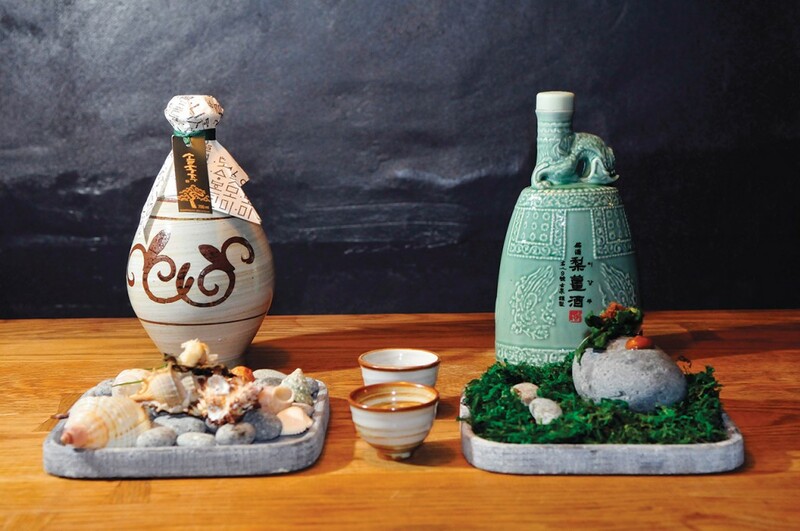 The focus is, of course, on makgeolli – try “Moon Shining on a Thousand Rivers”, which is brewed with sweet pumpkin – but the stronger distilled spirits, like the pine-flavored songhwa baegilju, are also impressive. Mr. Ahn himself is a young former assemblyman who opened his pub as an alternative to politics. 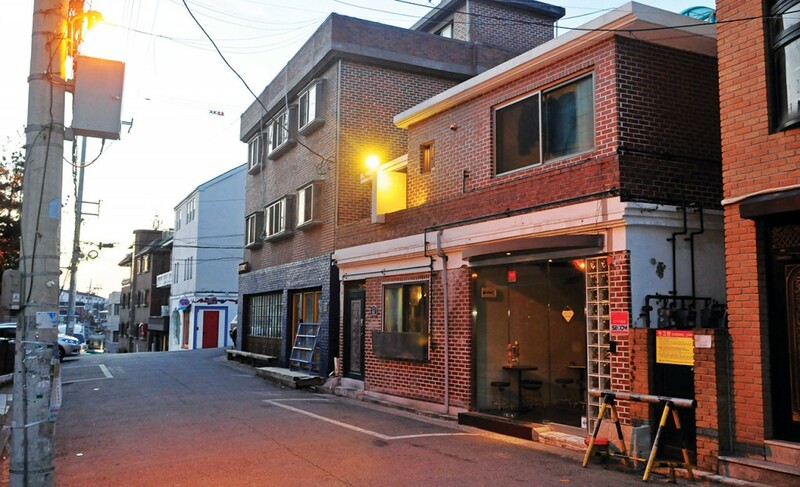 He chose Noksapyeong as his location after being inspired by the neighborhood’s microbrew beer scene. His head chef is a recent departee from one of Seoul’s most acclaimed gourmet restaurants. The menu shows their youthful enthusiasm, offering painstakingly landscaped appetizers that could pass for dioramas, sous-vide chicken (with the skin fried separately and then coaxed back on after), and an “alcoholic affogato” made by pouring Chusungju onto ice cream topped with caramelized apple. Just don’t ask for pajeon! In a challenge to their diners to try something new, they’ve decided not to serve it. An exotic wallop of taste awaits at BY30, a tiny, newly-opened Korean bistro in Gangnam’s most below-the-radar neighborhood, Jamwon. 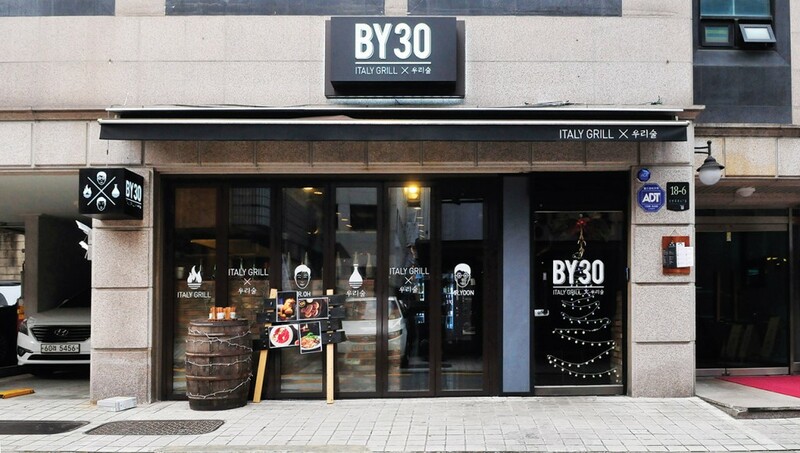 Here, sweet, cold makgeolli is served alongside the heavy and heady flavors of Italian street cooking. The inspiration? The owner, a former sommelier, was simply disillusioned with wine, having fallen in love instead with his own country’s brews. Italian cuisine provided the perfect foil. Try the tripa (tripe), described on the menu as “Italian gopchang”, which comes out colorfully garnished with grilled peas and onions and a platter of flatbread to wrap it all up. Or spoil yourself with the sirloin steak, which is served on freshly-cooked – wait for it – stones, which keep the meat warm. The dishes have a lot more savor and salt than is generally served in Seoul, where Western food is often toned down to prevent complaints of “too greasy!” and “needs pickles!” from local diners. The management’s decision to stick to its guns may help business as well, though, as those big flavors need an even bigger order of high-end makgeolli to wash them down. We recommend a cup or three of Baekryun (“White Lotus”) to do the trick. In Gwanghwamun’s new foodie haven, D Tower, lies the third and newest branch of Juyu Byuljang, a chain of contemporary Korean pubs that specializes in makgeolli and soju cocktails. 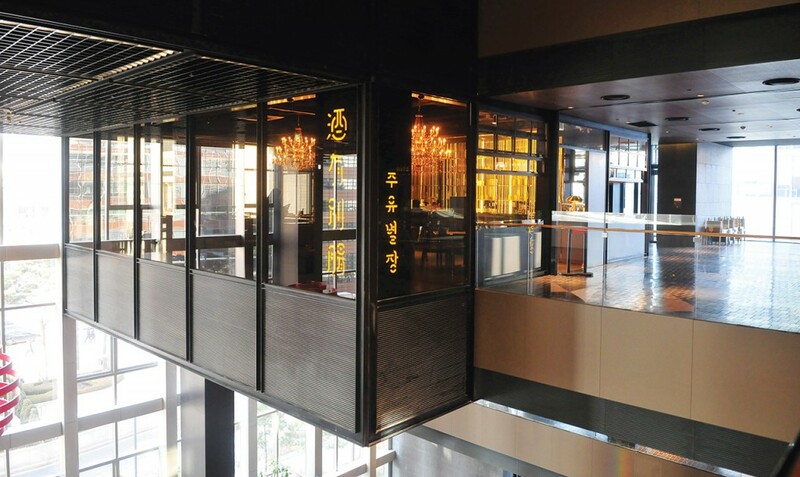 From the floating fourth-floor terrace to the gold chrome chandeliers, the interior screams sophisticated, but the menu itself is actually a lot of fun. 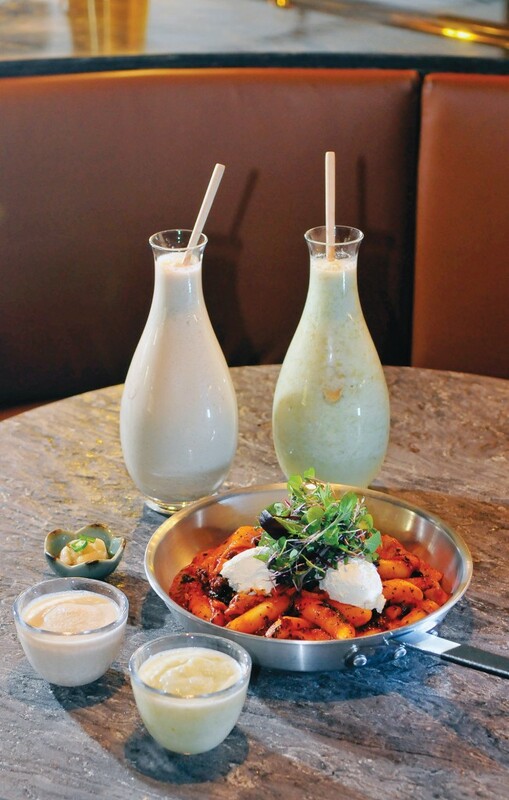 The signature drink is a makgeolli slushie, which turns the rice brew into a kind of boozy ice cream cocktail. Slushies are infused with flavors like honey banana, grape, peach, or even ogok, or five-grain powder. The cold shock pairs well with the rib-sticking menu of pub grub. Most items are what’s marketed in Korea as “girl food,” which has come to mean fusion touches, tangy sauces, and lots of cheese. 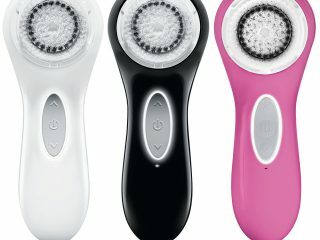 In this case, girls should be happy for the discriminating label. Whether it’s the addictingly tasty pork neck lettuce wraps, a seafood cheese tteokbokki topped with enormous grilled prawns, or the signature order, the “half-moon” cheese potato pancake, these are dishes you might not want to share with the boys, or anyone at all. While you’re here, be sure to raise a glass to what used to stand at this location – the historic and beloved Pimatgol alley, which was controversially bulldozed in a government beautification project. While it’s now gone, perhaps its spirit remains. The signature drink of the Pimatgol’s bars was, of course, makgeolli.